A new arrival at Selene's high school is about to turn her entire world upside down. She's never met anyone so attractive—or so mysterious—before this, but Jace's unyielding insistence that they've known each other for decades can't be denied—not given how familiar he feels to her. In the hidden world of gods and fairies what you don't know can get you killed faster than anything else and only those you love have any chance of saving you. 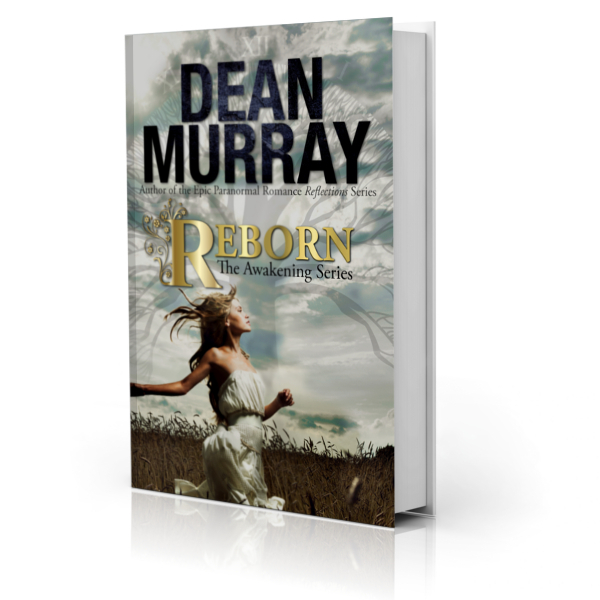 Reborn is a PG-13 Young Adult Paranormal Romance with a 4.9-star rating on Amazon.